Welcome to Memory Foam Talk! Hi there! I’m Andrew, the co-founder (along with my fiancee Kaye), of memory foam Talk. 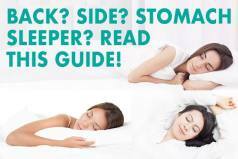 We created this site as a resource for people like you that are looking for the best memory foam mattress to get a great night’s sleep! 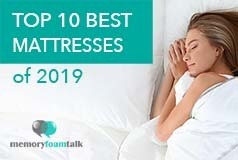 We review the best memory foam mattresses on the market as well as newer entrants onto the scene and evaluate their offerings to see whether they can provide a great nights sleep. 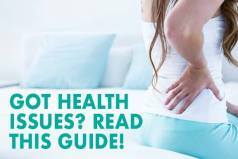 Please check out our Mattress Reviews for the current memory foam mattresses which we have reviewed to date, and check out our Memory Foam Buying Guide for tips on what to look for when purchasing a memory foam mattress. Thanks for checking out our site, and we wish you the best night’s sleep!